Pools are the attraction of the house. People who love living in luxury, a pool is a necessary attribute of the house. Having a pool also comes with some hazards. You do not want toddlers wandering into the pool unattended. Also, a pool fence is an attractive addition to the pool deck. Pool fencing is not only attractive but is also important for the safety of everyone. 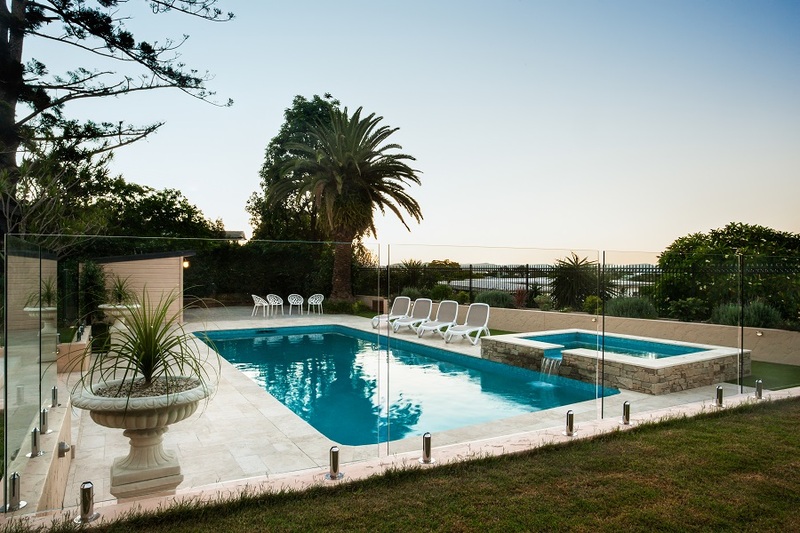 Generally, most homeowners prefer getting pool glass fencing. There are several reasons for its popularity, the first being the aesthetic appeal. The benefits lure a lot of homeowners to get pool glass fencing. But, once you start looking at the options available to you in glass fencing, you would be faced with several questions of choice that would confuse you. So, to help you through the choice making process, I have listed down all the options that you would be offered. The framing: The pool glass fencing can be framed, semi-framed or frameless. The framed one is the traditional style of glass fencing and can be spotted around most pools. It has a frame made of wood or metal, generally stainless steel. This gives you a sturdy fence. In case of semi-framed fences, there are wood or metal railings between glass panels. This is less expensive than frameless fences. Frameless fences are the most stylish of all as there are no obstructions in between. But, the glass panels need to be sturdier to be able to cushion shocks. This costs more than the rest of the types. But the aesthetic appeal is appalling. Installation-style: There are 2 styles of installation styles for pool glass fencing – DIY and company installed. If you are a person who is ready to roll up your sleeves and work, DIY is a good choice for you. The manufacturing company will manufacture all the needed parts according to the required space and will deliver it all to you and you can install it yourself. On the other hand, you can get an installation company handles all the tasks right from manufacturing to the installation work. This may cost you a bit more than DIY but save you time. Also, there are no margins left out for errors in case of a professional installation. An unobstructed view: As glass is transparent, the view is not obstructed in any way by installing this fencing. Whether it is framed or frameless, you get almost no obstruction in view when compared to that given by fences of other materials. Safety: In spite of being completely unobtrusive in giving a view, you get a complete safety with pool glass fencing. The glass is thick and is made of high quality. This makes it durable and unbreakable. Also, as it offers complete visibility, no intruder can hide behind it and catch you by a surprise. Easy to maintain: In case of wooden fencing, you need to paint it after a few years to prevent rotting and also to preserve its curb appeal. In case of metal fencing, care needs to be taken to prevent it from rusting. On the other hand, in case of glass fencing, there are negligible maintenance needs. All you need is a soft glass cleaner and a cloth to wipe off all the dirt and spots. You do this regularly and you have a shiny pool glass fence for years together without any need for maintenance. 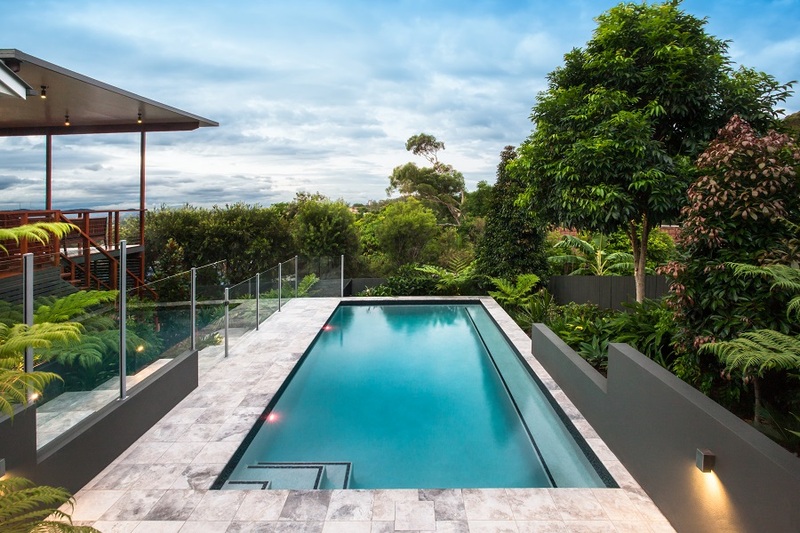 These benefits are some of the lesser known benefits of pool glass fencing than the well-known benefits like a good wind barrier, classy appearance, resistant to chemicals, etc.